According to the Lunar Calender, every Baisakh first is celebrated as the New Year day and starting from this day, there is New Year. 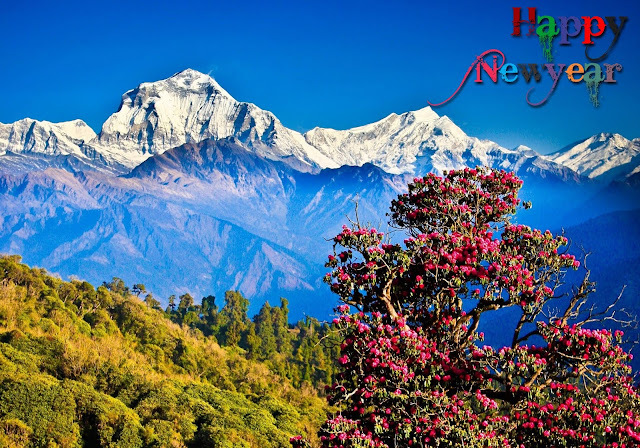 In Nepali, new year is called as Nava Barsha in Nepali language and observed as an official holiday. Nepal Government has given a day public holiday on this day in 2075. New year generally falls during the second week of april every year. During the day, people celebrate by gathering, going out for picnics, shopping, family outing and taking part in events. Exchange of gifts and greetings cards is common during New Year in Nepal. Nepali New year's day in 2020 is on Sunday April 14, 2020. I want to wish you and your whole family a Happy New Year 2076. May this new year will be more special than last year. I want to wish all my family members, relatives and friends Happy New Year 2076. May this new year add more joy and happiness. 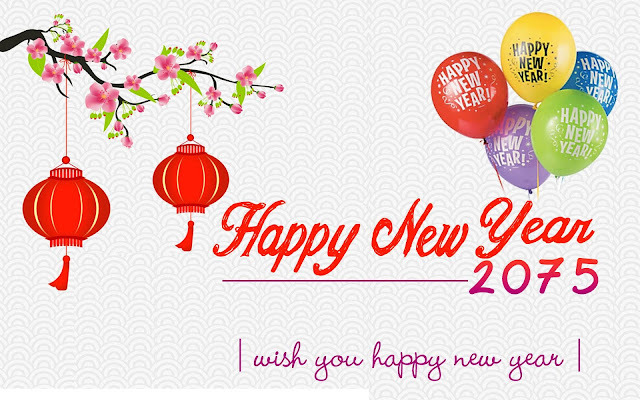 I wish you and your family good luck, good health, and more happiness throughout the year. I pray to God for your success, prosperity, health and wealth in this new year.